The Arlington is available to build! One-level living at its best; this home features an open great room, dining room and kitchen, two bedrooms with a shared bath, and a separate master suite with private bath and walk-in closet. Conveniences like the mudroom, laundry room with optional cabinets and sink, broad kitchen island and built-in pantry add to the plan~s appeal. Personalize it with options like gourmet kitchen features, a deluxe master bath, finished basement, 3-car garage and more! Personalize your finishes at our Home Gallery. Wooded homesites, community open space, easy access to I-95, Ripken Stadium, Aberdeen Proving Ground, Havre de Grace and Baltimore. Photos of similar home. Final price contingent on options & subject to change. 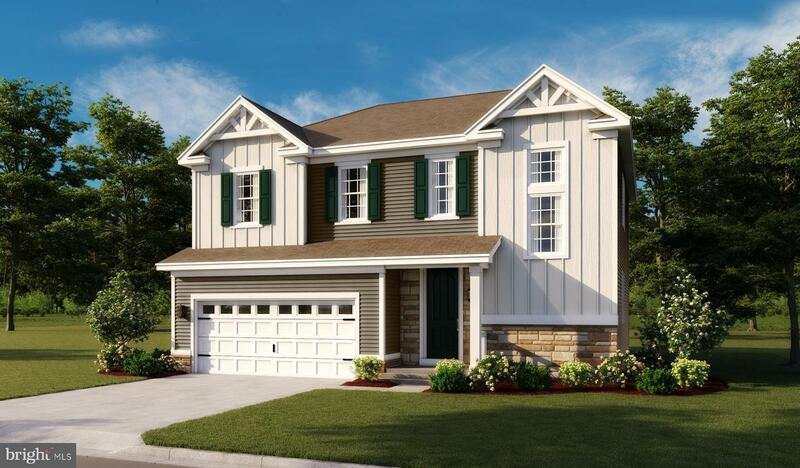 The Bedford is available to build at this community! On the main floor, you'll find a spacious dining room, great room and kitchen with a center island, as well as a convenient mudroom and powder room off the 2-car garage. Upstairs, there's a versatile loft, centrally located laundry room, hall bath and three inviting bedrooms~including the master bedroom with walk-in closet and private bath. Options: gourmet kitchen, finished basement, deluxe master bath, bedroom in lieu of the loft, sunroom and covered patio. Select your own finishes at our Home Gallery! Wooded homesites, community open space, easy access to I-95, Ripken Stadium, Aberdeen Proving Ground, Havre de Grace and Baltimore. Photos of similar home. Final price contingent on options & subject to change. The Coronado is available to build! The main floor provides spaces for working and entertaining. Just off the entry are a study and a powder room. At the back of the home, enjoy an open great room, dining room and kitchen, complete with center island and walk-in pantry off the mudroom. Three bedrooms, a generous loft, a laundry and two baths are located upstairs. 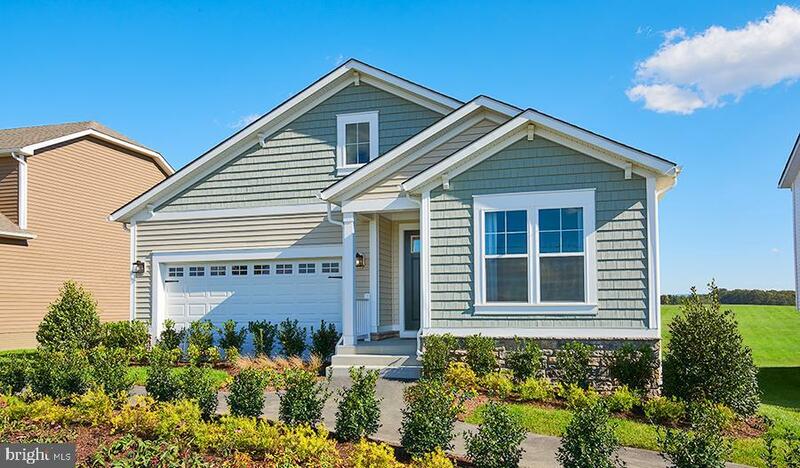 Add up to two additional bedrooms, a third garage bay and a sunroom! Personalize your finishes at our Home Gallery. 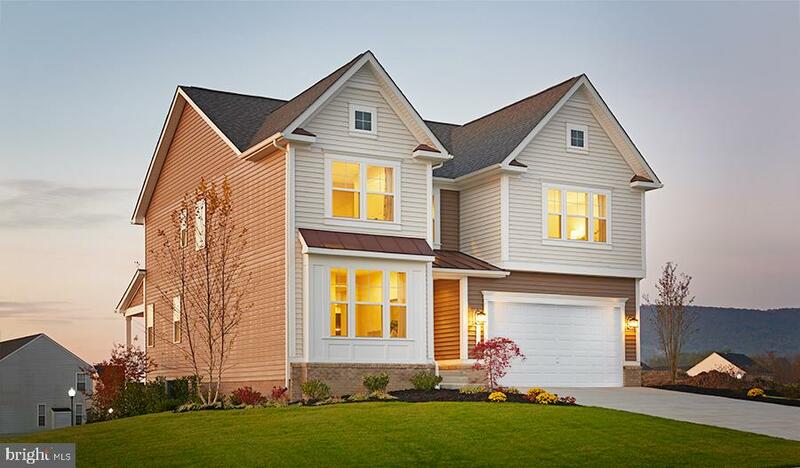 Wooded homesites, community open space, easy access to I-95, Ripken Stadium, Aberdeen Proving Ground, Havre de Grace and Baltimore. Photos of similar home. Final price contingent on options & subject to change. Welcome to this perfect home in a rarely available community. Home features a modern open floor and has been meticulously maintained and updated; feels like a model home! Large family room and gourmet kitchen area filled with natural light. Venture upstairs and find four large bedrooms, featuring huge master suite, as well as a full laundry room on the upper floor. Basement is a perfect entertaining and hosting space, with full bath and plenty of storage. Step outside onto the wide composite deck overlooking a private yard. All nestled in the rear of a quiet and super friendly community. A hidden gem in Perry Hall! 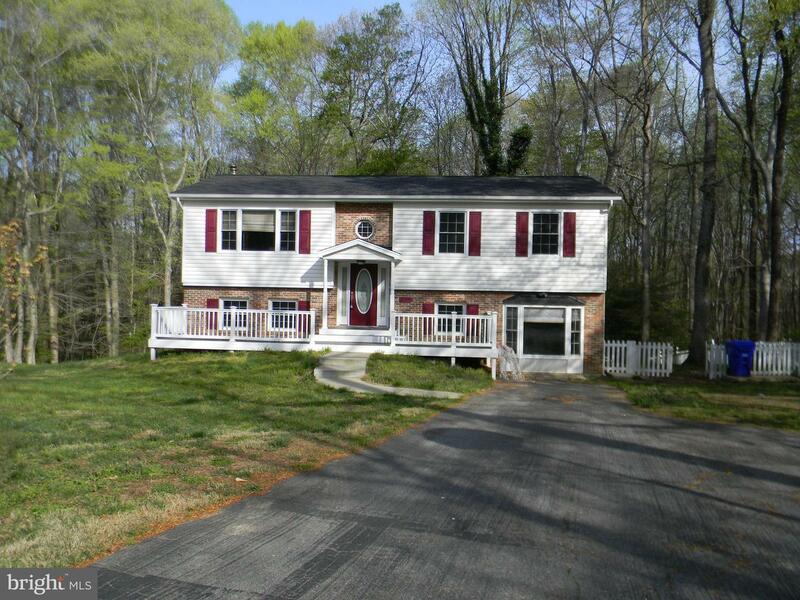 Remarkable 4 BR / 3.5 BA with breathtaking view of city skyline and inner harbor. 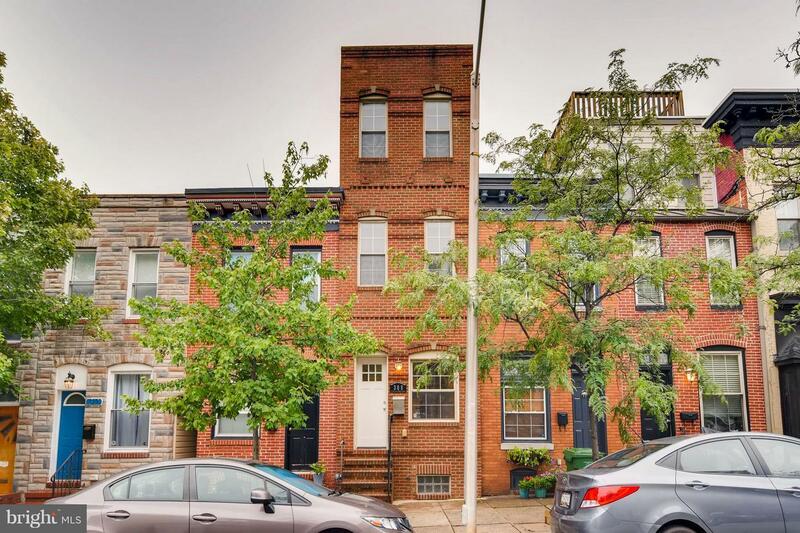 4 Bedrooms with 2 master suites, gleaming hardwood floors throughout, updated kitchen w/ new stainless steel appliances, rooftop and rear decks, with gated fence to alley. 1 Block from Patterson Park right next to the Pagoda! Centrally located, walk to promenade, Bmore Licks, Johns Hopkins and Inner Harbor.